Management Bootcamp was designed for small business owners, current managers and anyone interested in honing their management and leadership skills. Apply today for this powerful program! Through the course, we will read 1-2 books that will spark conversation and help you develop as an individual and professional. This is a program that you will want to be a part of! Space is limited to 20 people. Candidates for the program come from diverse backgrounds and each person contributes to the group dynamic. Participants must be able to commit the time needed for completion of the class, eager to learn and willing to get involved. There will be a 5-hour session once a month that covers various topics. Locations will be sent prior to the scheduled class. A selection committee will make the final determination based on applications submitted. Applicants will be notified by August 1, 2018 on their status in the program. 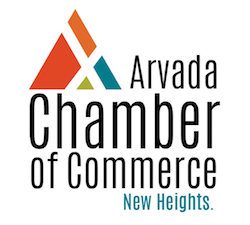 If you have questions please call (30) 424-0313 or email kami@arvadachamber.org. To apply for this program please fill out the application below. Applications are due by JULY 20, 2018 BY 5:00 PM. 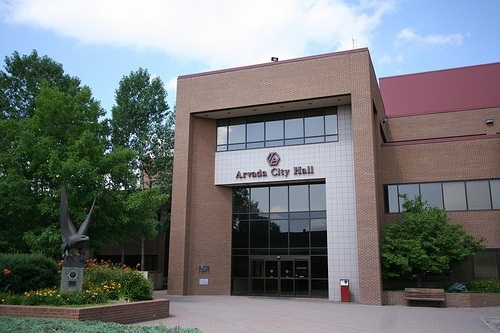 If you are interested in the next class of Management Bootcamp, please email Kami@arvadachamber.org so you can be notified when applications open. All applicants will be notified by AUGUST 1st on their status in the program. Participants will be given more information prior to submitting payment. Please fill out the application below and don’t hesitate to reach out to (303) 424-0313 or email kami@arvadachamber.org with any questions you may have!